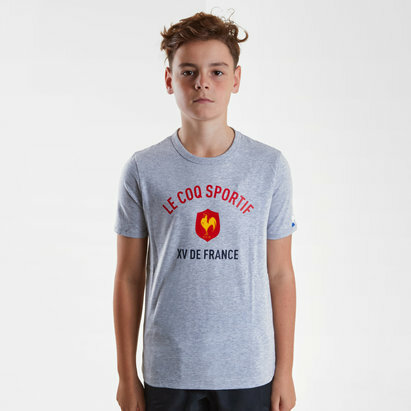 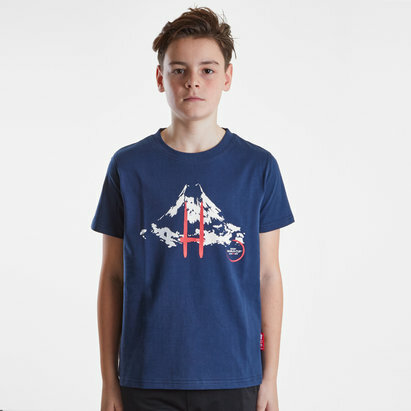 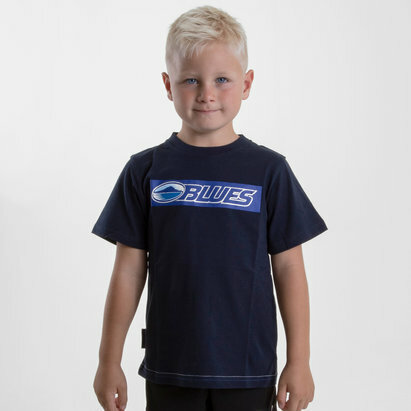 Ideal for casual and every day wear kid's t-shirts are a wardrobe staple. 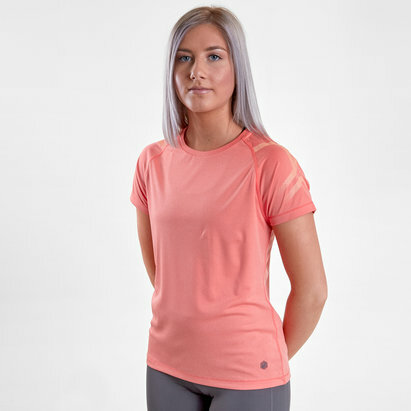 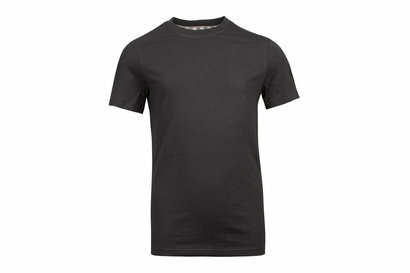 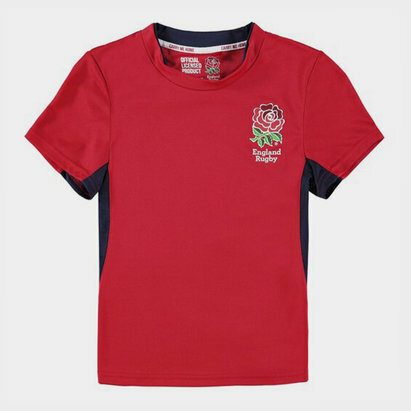 Whether they’re going to watch a game, or they are just relaxing our range of t-shirts is full of variety. 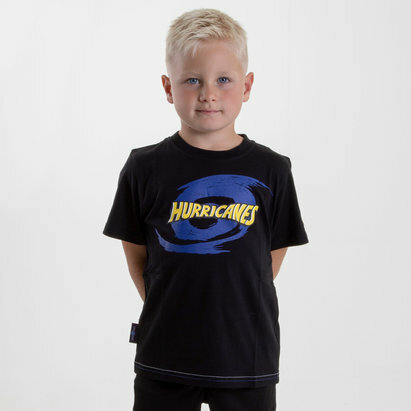 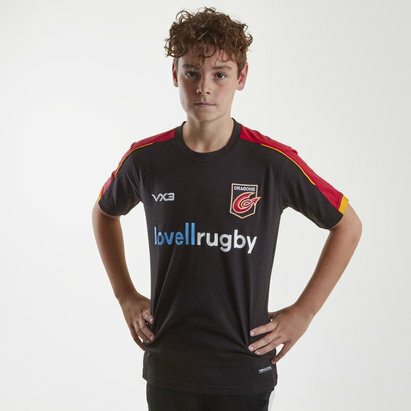 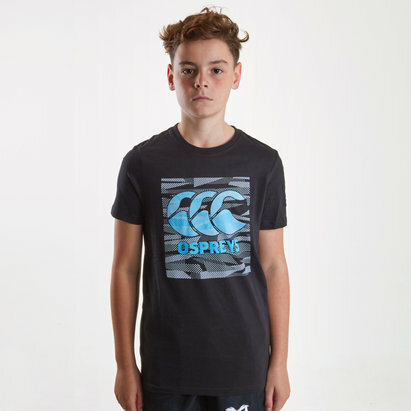 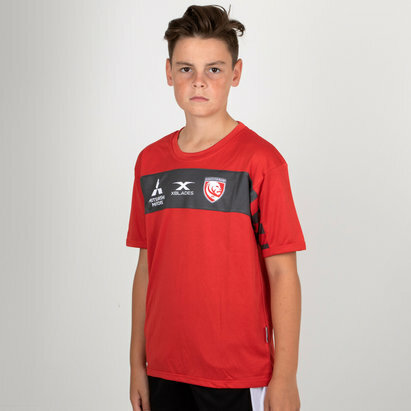 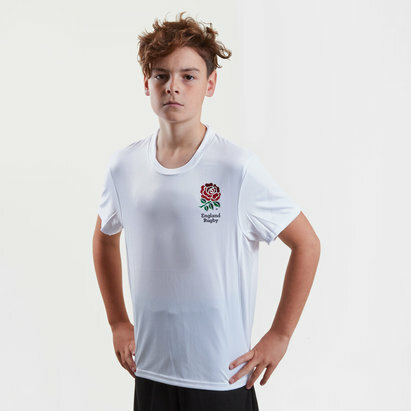 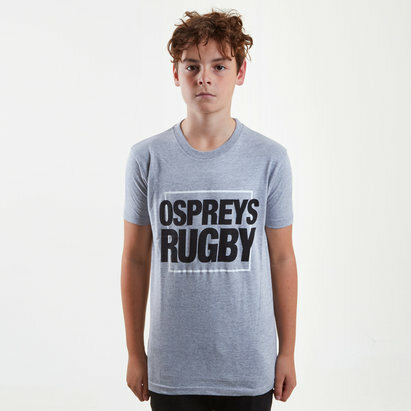 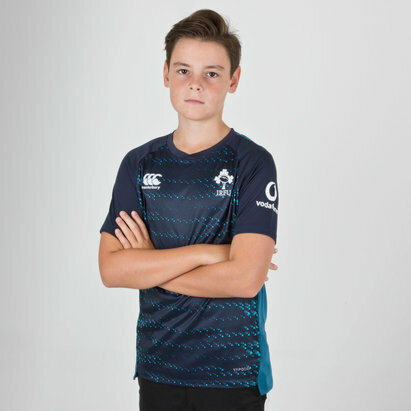 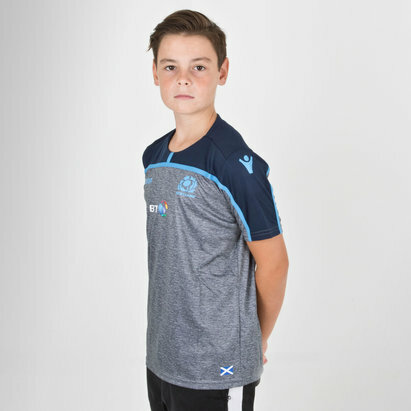 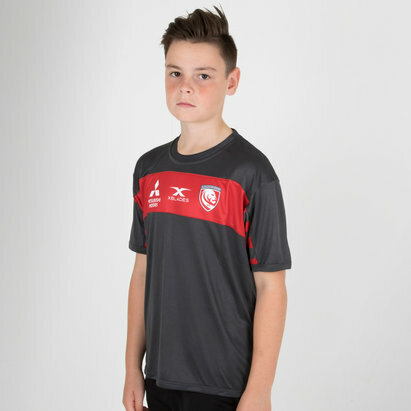 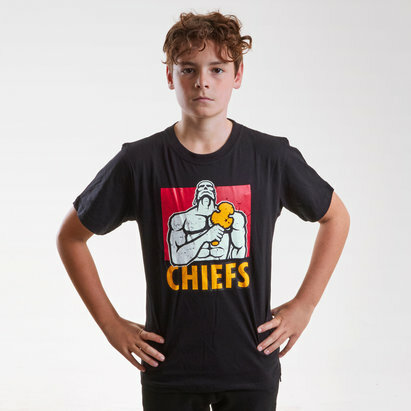 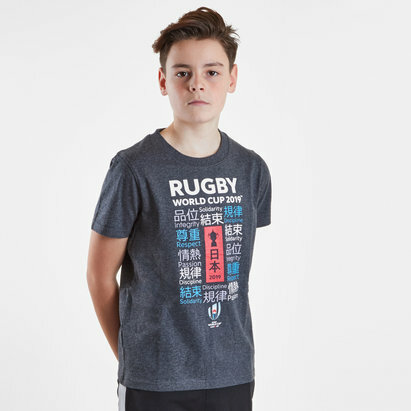 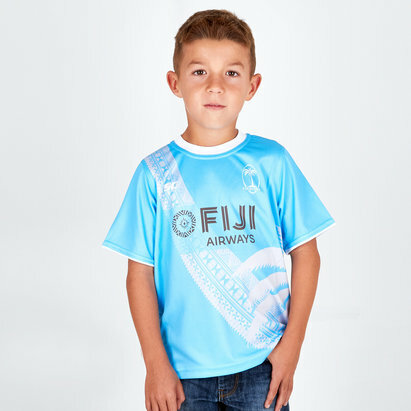 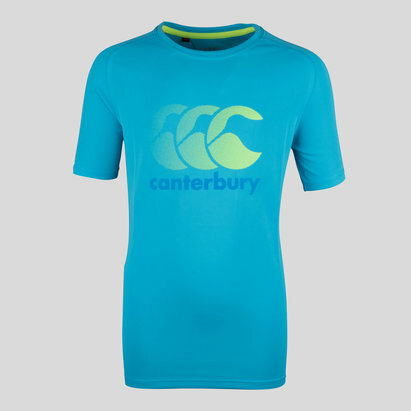 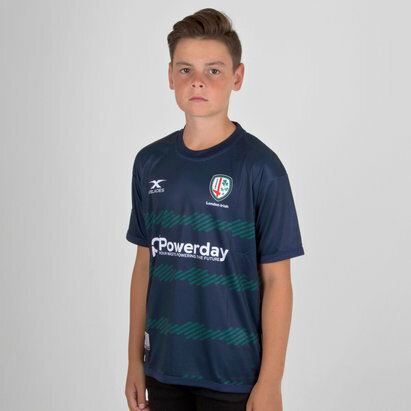 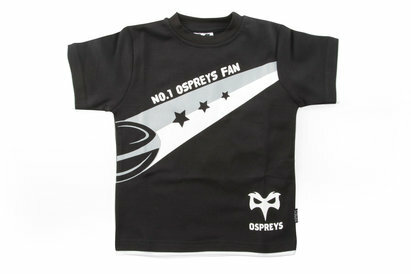 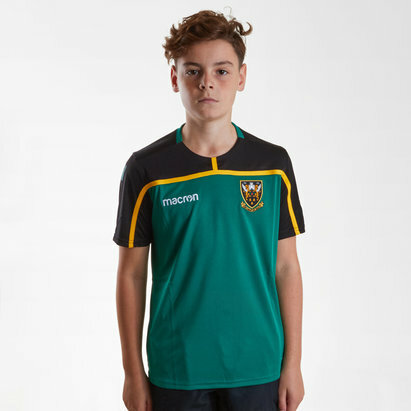 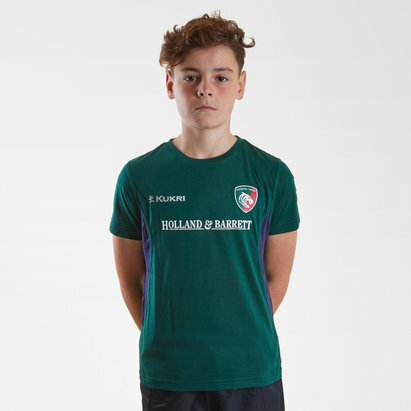 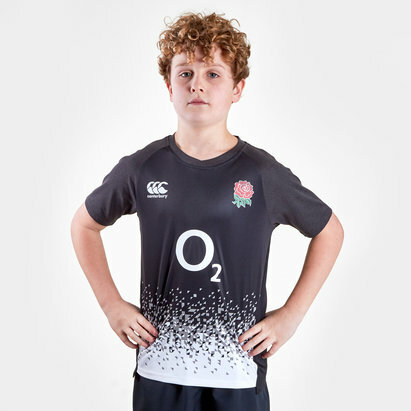 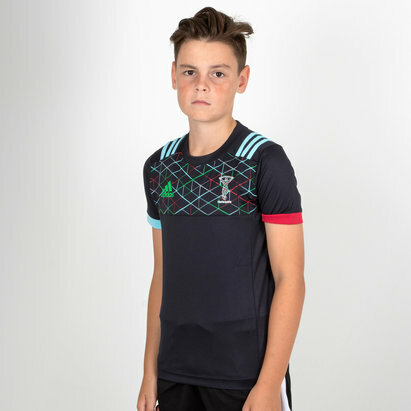 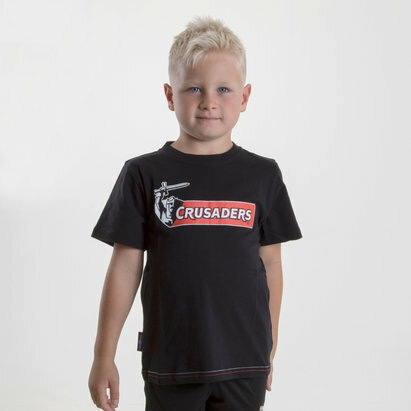 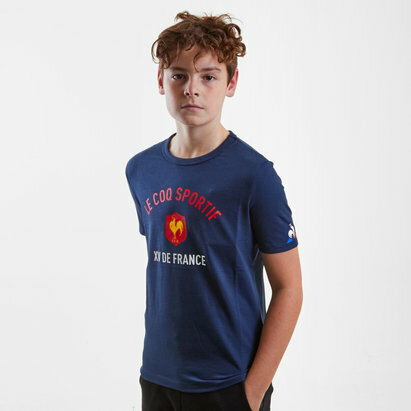 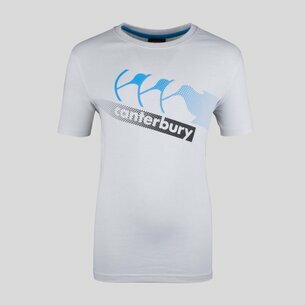 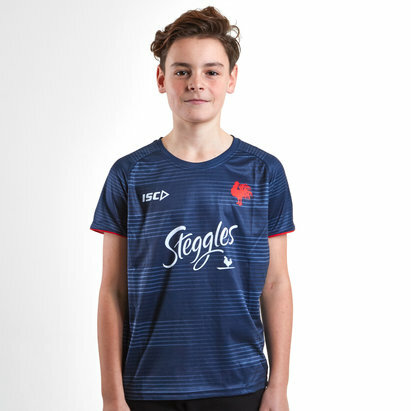 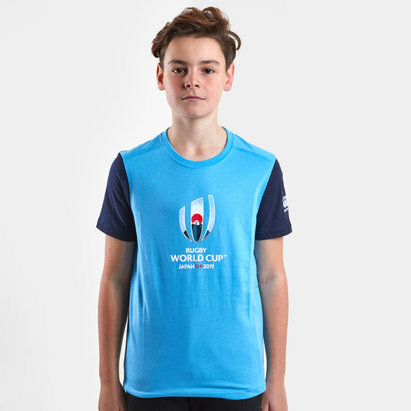 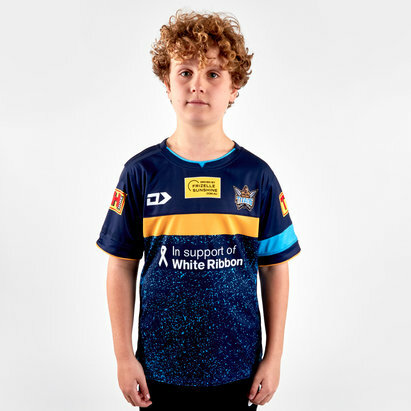 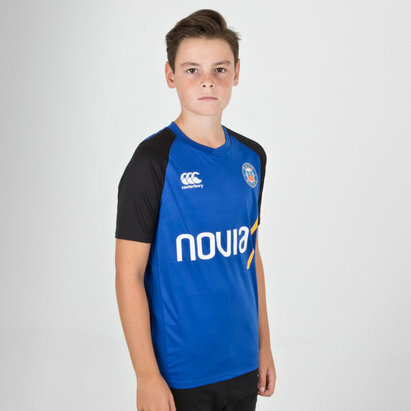 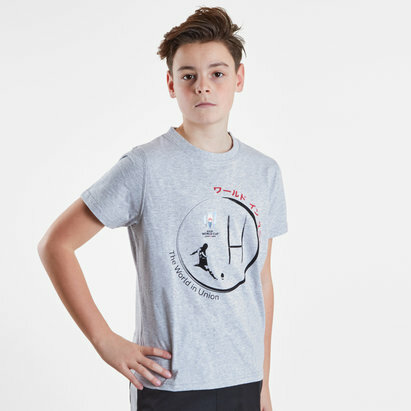 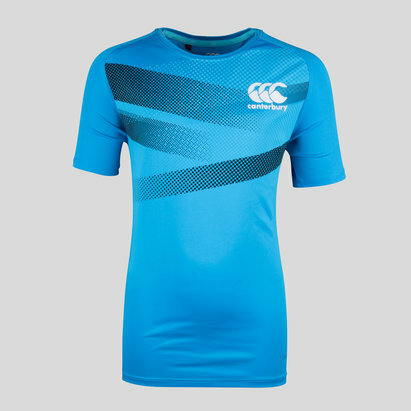 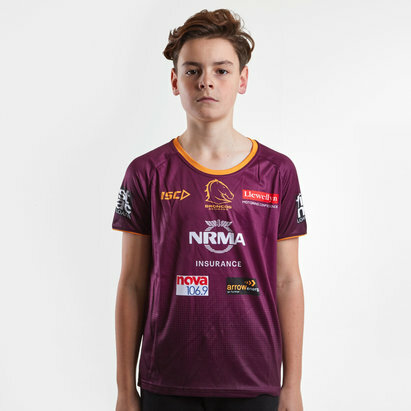 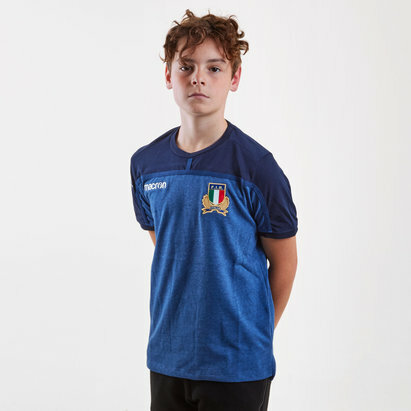 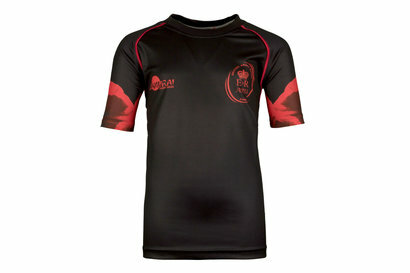 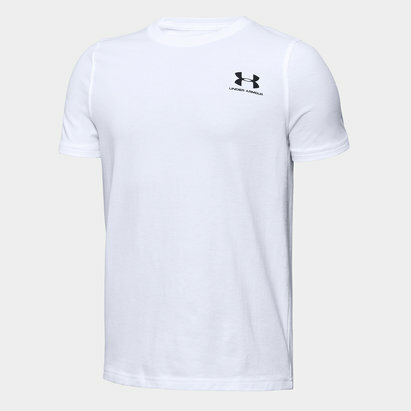 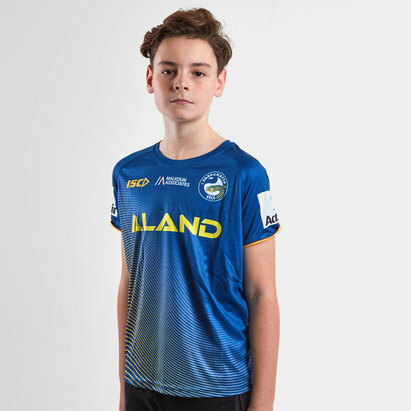 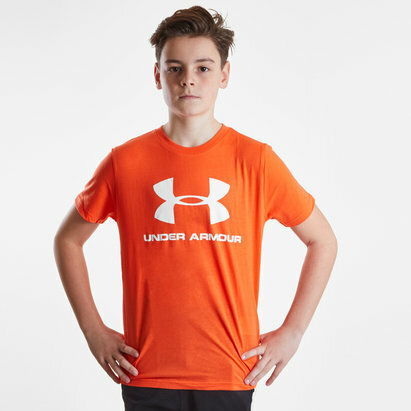 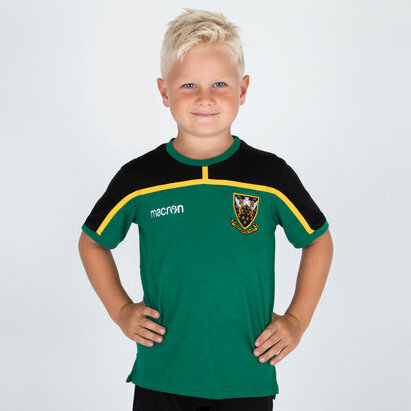 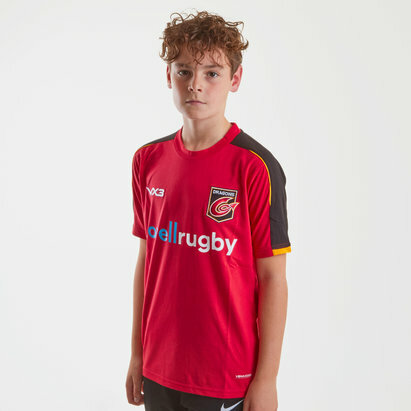 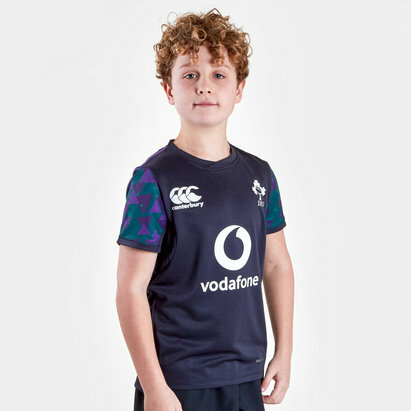 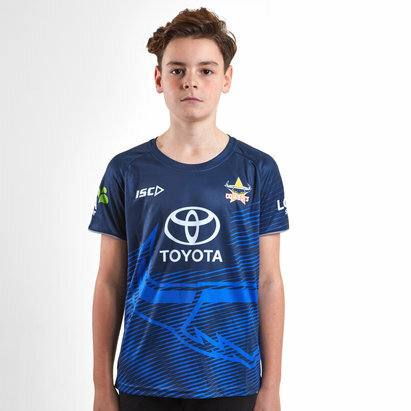 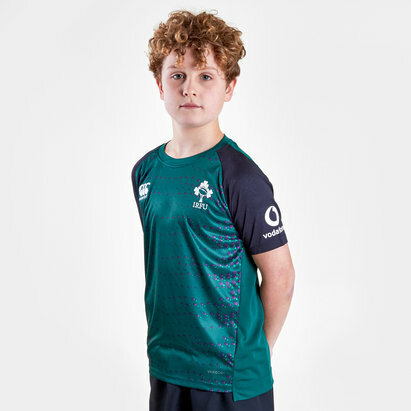 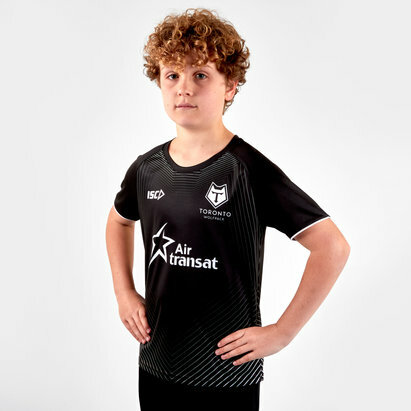 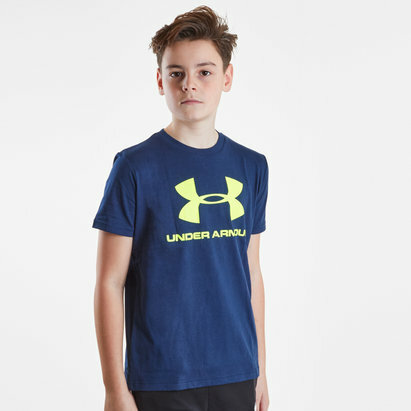 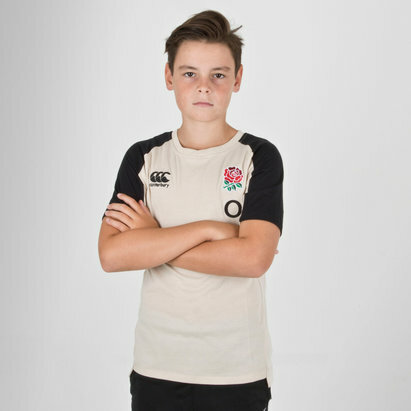 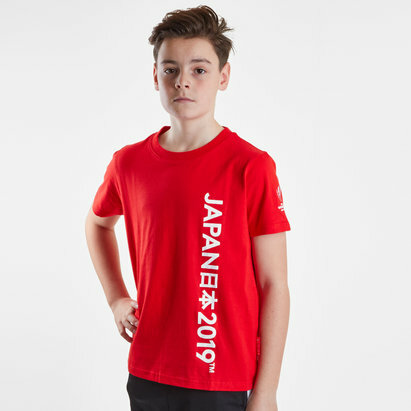 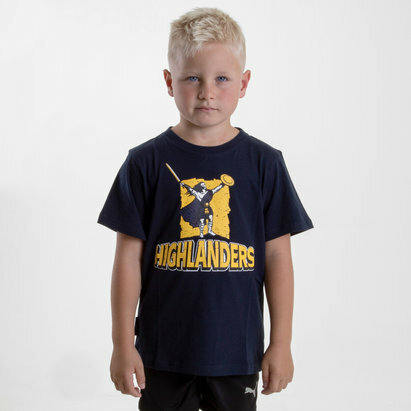 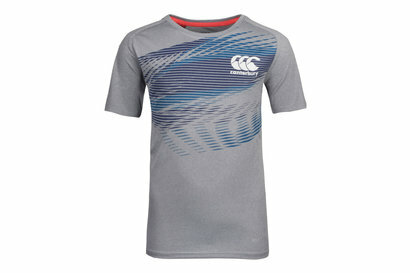 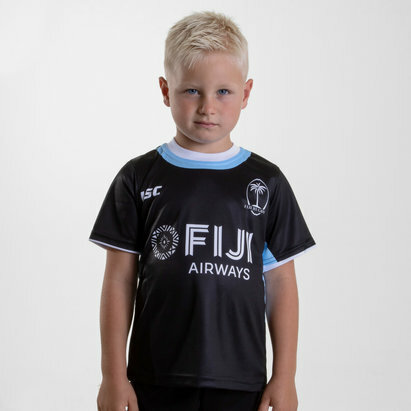 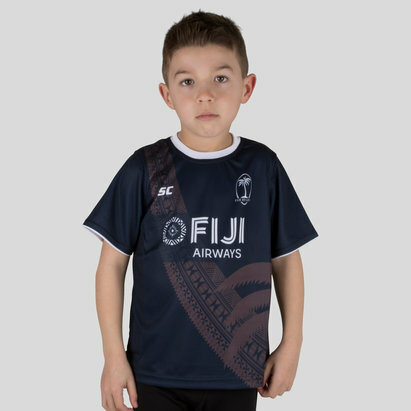 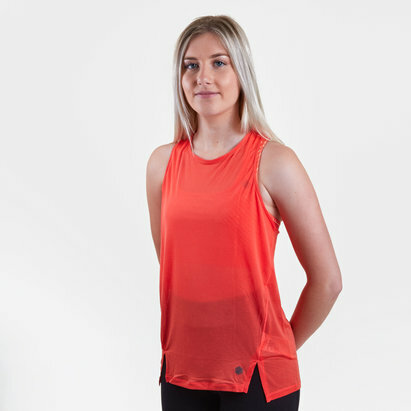 If your little rugby fan is a keen player then the Nike Academy t-shirt is ideal for training while the Northampton Saints and New Zealand All Blacks tops enable them to support their team while looking cool.